Below is a list of the top activities to do during your stay with us. 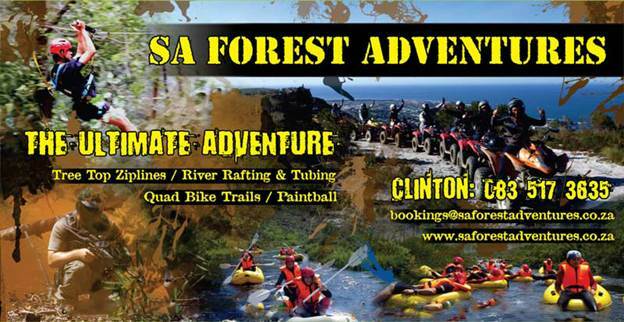 Activities and adventures are arranged by Specialized Adventures. Robben Island tours - Nelson Mandela's prison and cell.